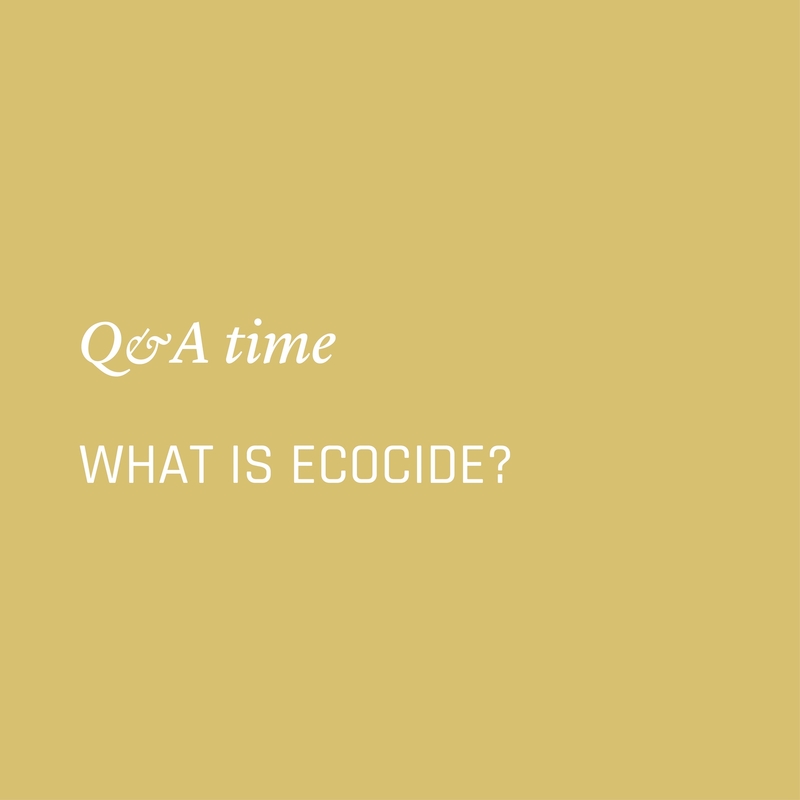 Ecocide is the unnecessary extensive damage to, destruction of or loss of ecosystems. The Rome Statute signed in 1996 by 123 nations defined four ‘crimes against peace’ – genocide, crimes against humanity, war crimes and crimes of aggression. These acts are those that no one disputes because they are viewed as wrong and will be tried at the International Criminal Court. How much will our seas rise with climate change? See all posts What are nurdles?